400,000 soldiers. Three days to retreat. 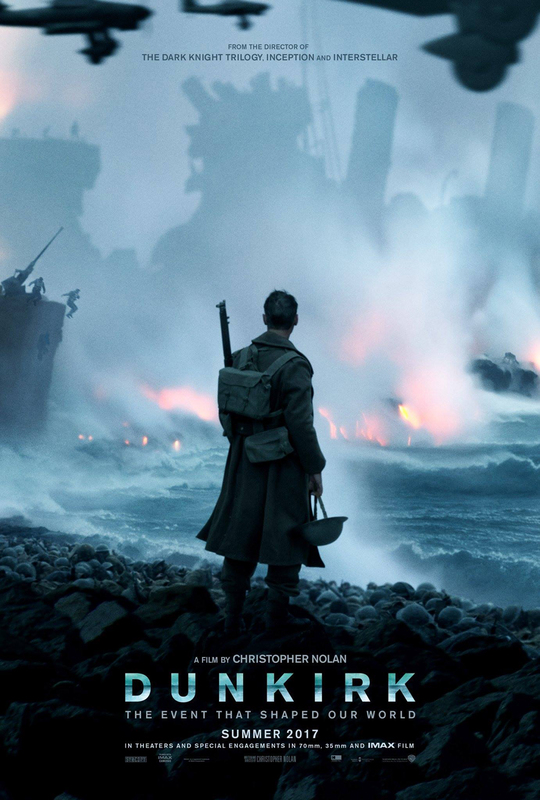 The teaser for Christopher Nolan’s World War II film was already perfect, but in case you needed to see more of it, here’s it’s debut trailer. Starring Tom Hardy, Cillian Murphy and Kenneth Branagh.